The latest Alexander Wang x Gentle Monster collaboration features a range of eyewear for fans. The duo’s eyewear previously made it to the designer’s Fall/Winter 2018 show. 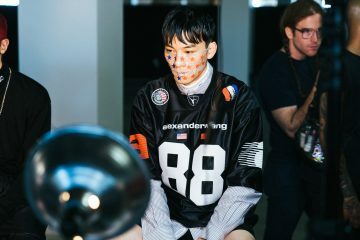 Last February, Alexander Wang and Gentle Monster’s collaboration took the spotlight at New York Fashion Week. The collaboration showed Wang putting the focus on corporate attire. Models like Kaia Gerber, Natalie Westling, Songhwa Oh, Sora Choi, and Selena Forrest wore the office-ready outfits in the show. Wang reimagined blazers into little black dresses. On the other hand, athleisure outfits take on the glam side with faux fur details and glittery heels. 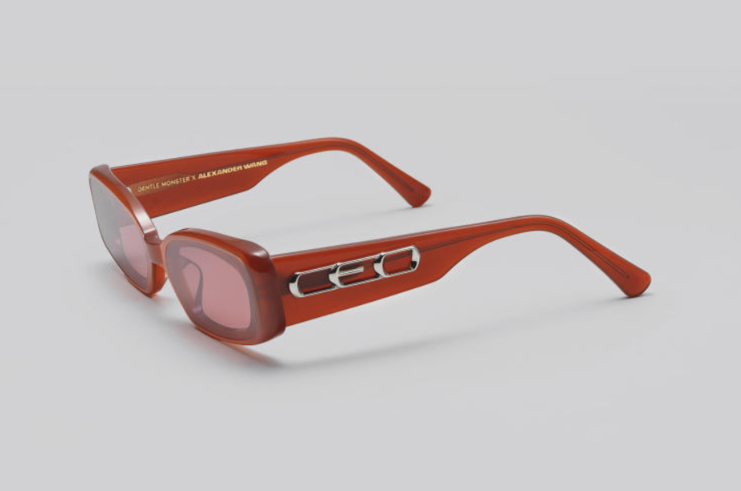 The designer also unveiled his eyewear collaboration with Gentle Monster, a Korean label. It features mirrored lenses to retro, mini frames. 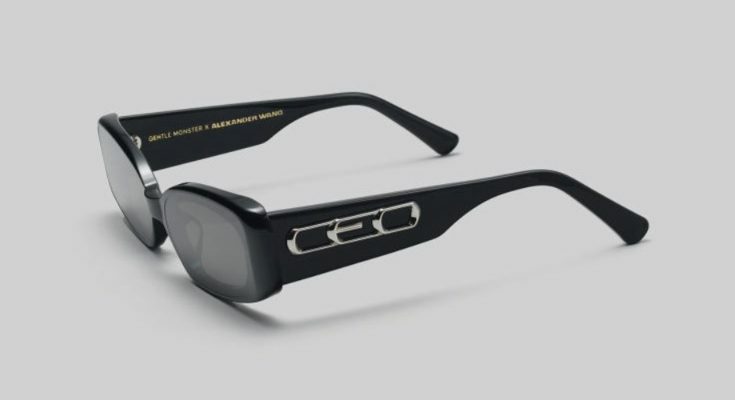 This time, the collection centers around the squared “CEO” frames. These now arrive in three colorways: red, yellow, and black. Each pair features Alexander Wang and Gentle Monster’s branding. There’s also a “CEO” stamp on the handle. The eyewear is perfect for the coming cold winter months. You can cop your own on Sep. 8. Meanwhile, Alexander Wang previously announced that he will no longer be showing at NYFW. Instead, he will present his collections during June and December. 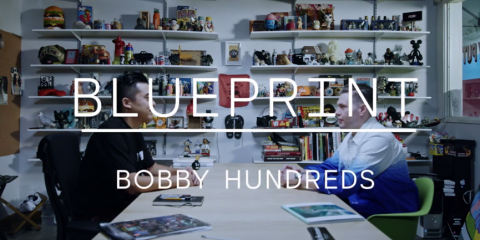 The move intends to combine the pre-collection and main collection into one.